The quintessential Japanese haute cuisine, Kyoto Kaiseki will be served at Zipangu, Shangri-La Hotel, Kuala Lumpur from 1 May to 30 June 2017. 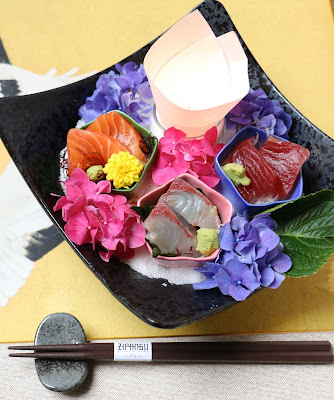 Kaiseki is a multi-course cuisine which epitomizes the refined Japanese culinary tradition. It is a meal of small, exquisite dishes prepared and presented with great detail and elegance. The Kyoto Kaiseki menu at Zipangu has been carefully crafted with fresh ingredients to create uniquely plated dishes meant to be savoured by both the eyes and the taste palates. The menu starts off with appetizers in the form of Boiled Mibuna Leaves topped with Laver and Mugwort Sesame Tofu. The next dish to indulge in is Sashimi, which features three kinds of Sashimi prepared for the day. It is then followed by Deep Fried Kamo Eggplant and Pike Conger. 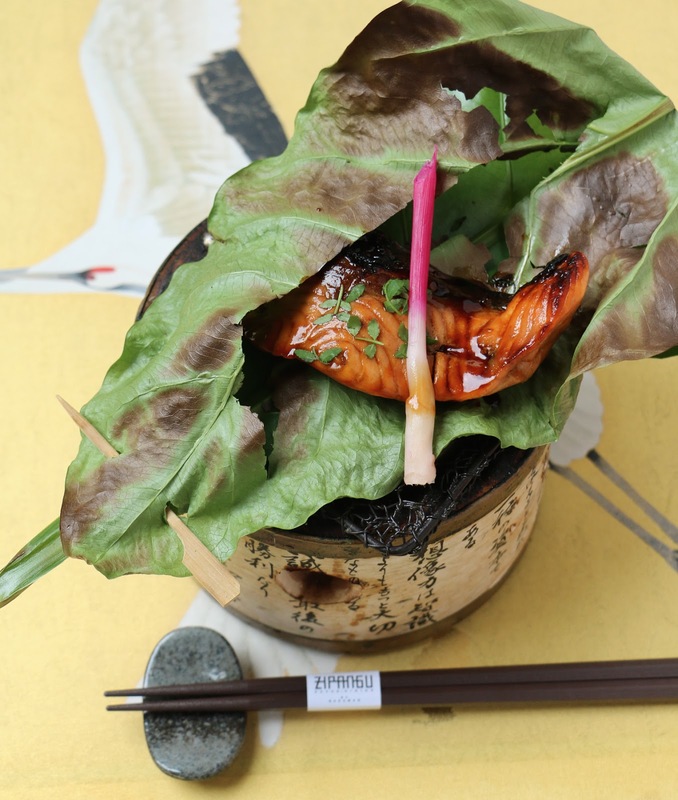 The speciality which accompanies thereafter is the Grilled Salmon with Japanese Leaf Buds which is grilled to perfection to give it a succulent taste. 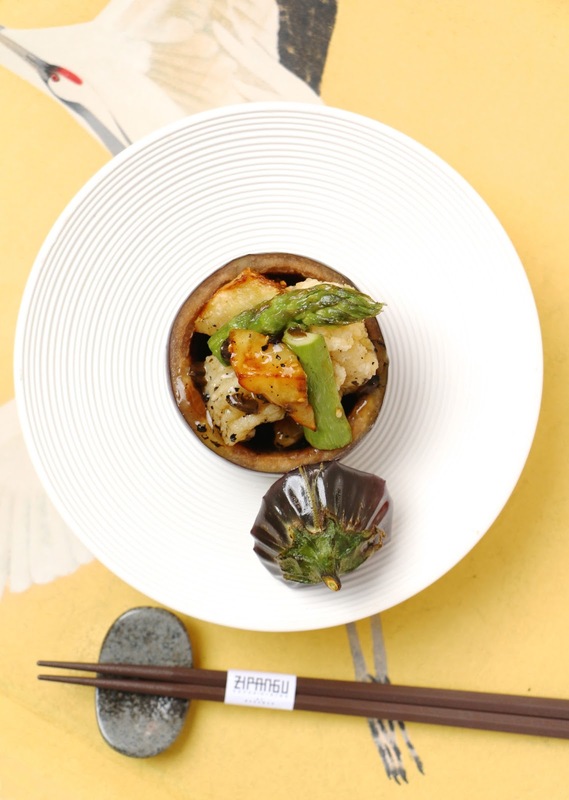 Clay pot rice is then served with plum and whitebait, pickles and red bean miso soup. As for desserts, a plate of fresh fruits are served along with Matcha Tea and Warabimochi. 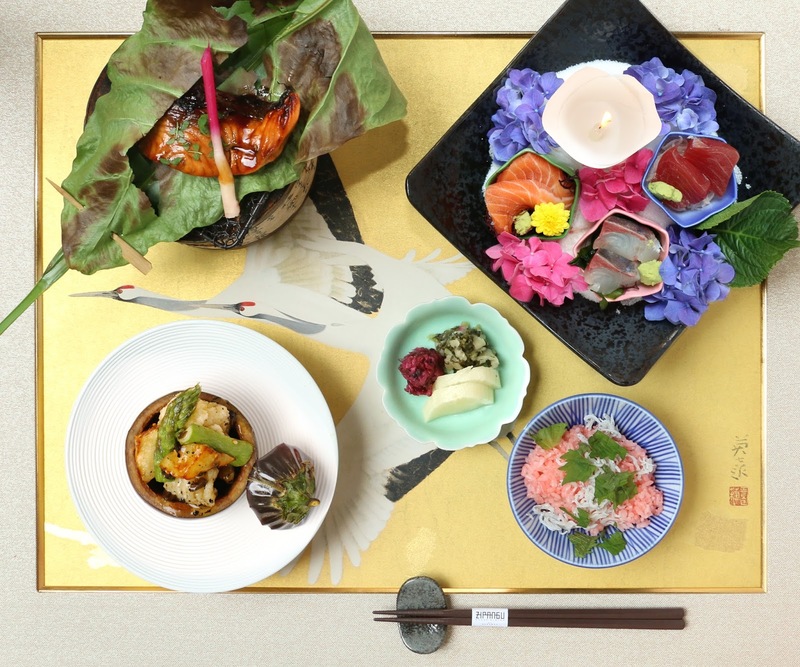 The Kyoto Kaiseki menu is priced at RM 350 nett per set. For more information or reservations call (03) 2074 3900 or email restaurantreservations.slkl@shangri-la.com.